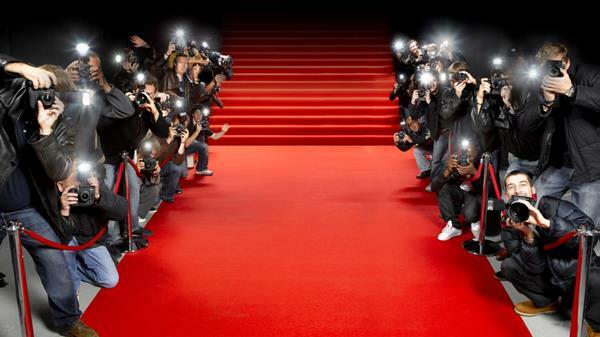 Cut up on the dancefloor at your wedding, or walk down the red carpet at your corporate event with flooring and staging event rentals in Hawaii from EventAccents. No matter what kind of event you are planning, the right décor really makes a difference. We offer a variety of flooring and staging options from rugs to stage sets to dancefloors. 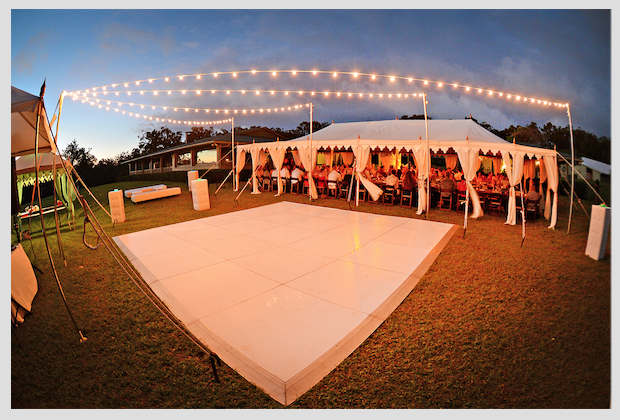 When you need event and wedding rentals in Hawaii, make EventAccents your first choice. Keep your guests talking long after the event is over when you set the stage with flooring and staging options from EventAccents. 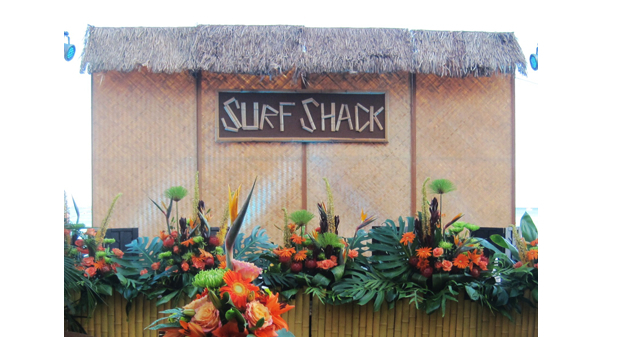 Our Surf Shack Stage Set makes an excellent photo opportunity for guests at your tropical-themed event, while our Red Carpet will make guests feel like celebrities for the night. Of course, your guests will also love busting a move on our white laminate dancefloor. Get the event rentals in Oahu and throughout Hawaii that you need to create the perfect event from our rental company. 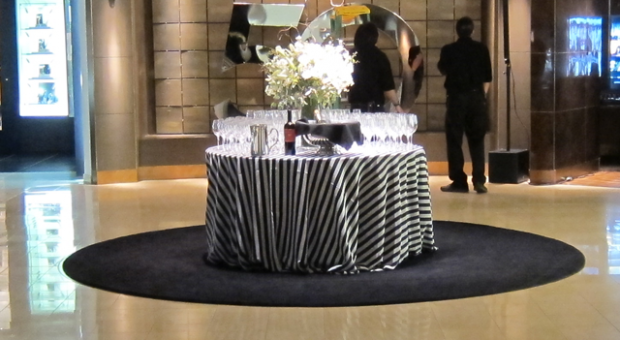 Contact EventAccents today to start planning the décor for your next event.